The cost of education is steadily rising, with the College Board reporting that students at four-year private colleges pay almost $30,000 in annual tuition. It's no wonder, then, that you'd want to take as many tax deductions as possible, but car payments can't be deducted as educational expenses. Educational expenses are limited to costs directly associated with your education, such as tuition and student fees. If, however, you travel for work or must attend educational seminars for your job, you can deduct your mileage at the standard IRS mileage rate -- 56.5 cents per mile as of 2013. Similarly, if you purchase a car for work purposes, you can deduct your payments. 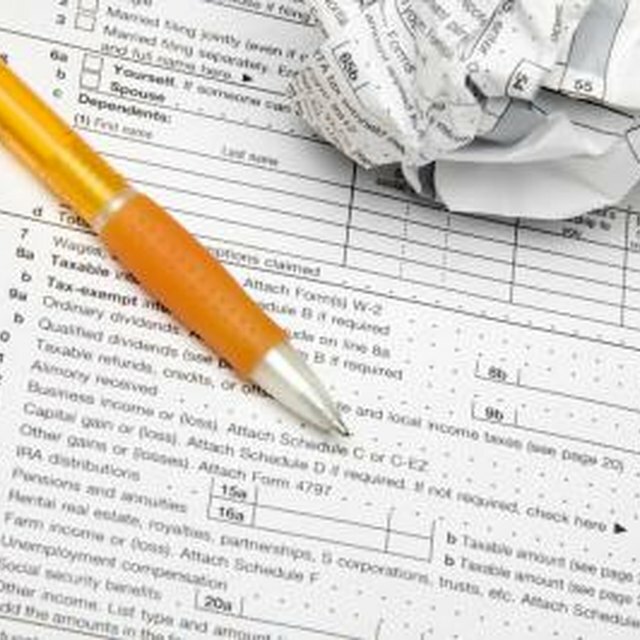 You don't have to provide proof of most deductions on your tax returns, but this doesn't mean you won't be caught if you fudge the numbers. Deducting an ineligible item is an immediate red flag to the IRS that could trigger an audit. If you mislead the IRS about your car by stating it's for work when it is not, you could wind up paying additional taxes, fines and interest. You can get a tax credit of up to $2,500 for your tuition through the American Hope Credit. You can get an additional $2,000 credit for tuition and fees through the Lifetime Learning Credit. You have to deduct the exact amount you paid in tuition. If your costs are less than the limit, you'll get a credit for your full costs. You can only deduct the cost of books and similar items if you are required to pay these costs to attend college. For example, if your school requires you to purchase a lab membership to enroll in a biology class, you could deduct this cost. Educational expenses for work -- such as professional manuals, continuing education seminars and memberships in educational organizations -- are tax-deductible. TurboTax: Video -- What Educational Expenses Are Tax-Deductible?